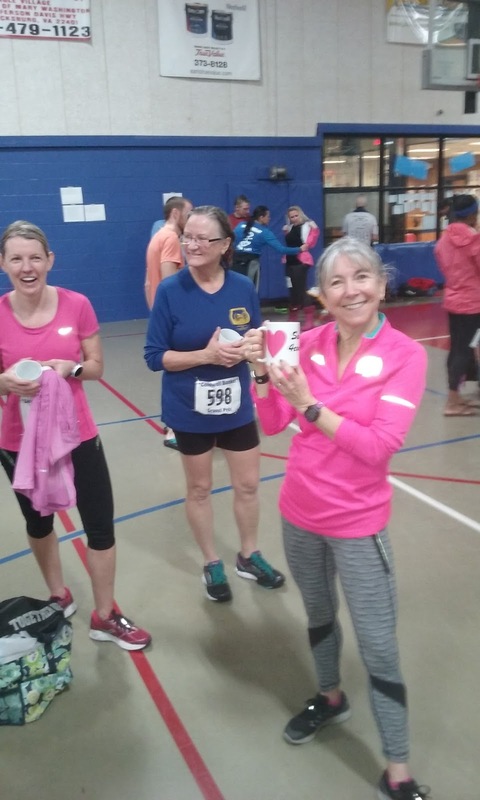 Here are the results for the Sweethearts 4-miler, this is the 1st race in the Coldwell Banker Race Series, conditions were wet and muddy, temperatures in the 60s, congratulations to all finishers. Next race in the series is the John Robbins 8K March the 4th. Results, http://racetimingunlimited.org/R/4M/Info.aspx.